This book explores educating for global citizenship in three parts. The first part identifies the field of global citizenship. 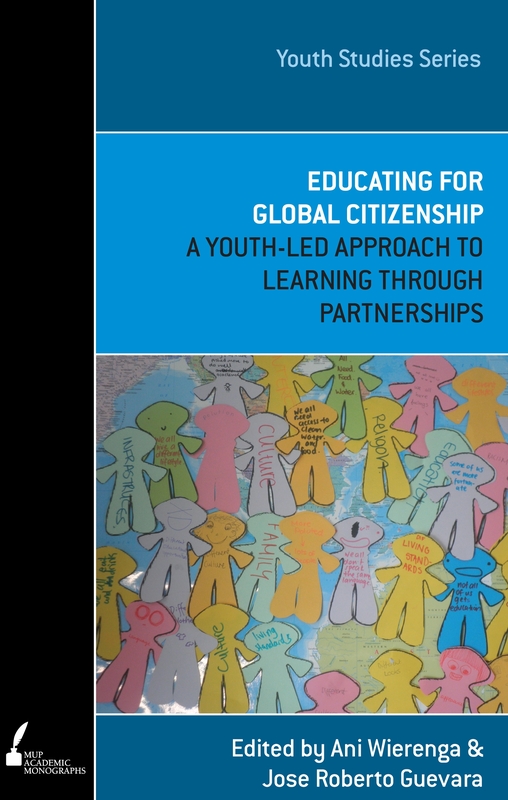 The second part identifies a youth-led learning approach to global citizenship. It provides an in-depth and original analysis of the Global Connections program introduced into Australian schools and Indonesian communities over the last decade by Plan International Australia, through a case-study approach. Drawing on data from this project and further analysis, the third part outlines the principles behind learning for global citizenship. Finally, these principles are woven together in a model of inter-agency collaboration between schools, higher education institutions, and non-government agencies. We invite you to explore this fascinating terrain with us. 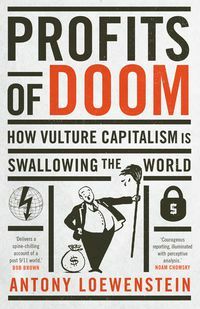 This book is the work of a team. It reflects a long-term partnership between one international NGO, young people, and two universities.